OCI Systems, sells, installs, programs, maintains, repairs, business phones and office phone systems with multi-line telephone and Voicemail systems. Moves, adds, changes, for Business phones, Voicemail, Security, and Camera Systems. One contractor for all your systems. Planning, installation, testing, of Structured Cabling Systems, for CAT5e, CAT6, Single & Multi-mode fiber, demarcations, & more. Security, Camera Surveillance, and Card Access Systems, allow OCI to offer 1 contractor for all your systems. At Olympic Communications Inc., we understand the unique challenges that today’s businesses face when it comes to communication. Our services include: Sales, service, installation, programming of reputable business phones like; Norstar, Meridian, BCM, Nortel networks, Allworx, Avaya, Voicemail, auto attendant, and unified messaging, voice, data and fiber optic cabling, Demarcation point and riser cable, installation of closed circuit television or CCTV camera technology, security card access readers, CCTV security systems, video cabling installation, and troubleshooting. At Olympic Communications Inc., we understand the unique challenges that today’s businesses face when it comes to efficient communication. Our services include: Sales, service, installation, programming, repair, moves, changes, of business telephones like; Nortel Networks, Norstar, Meridian, BCM, Avaya, Allworx VOIP systems, SIP, Unified messaging, auto attendant, voicemail, mobility, and remote users. 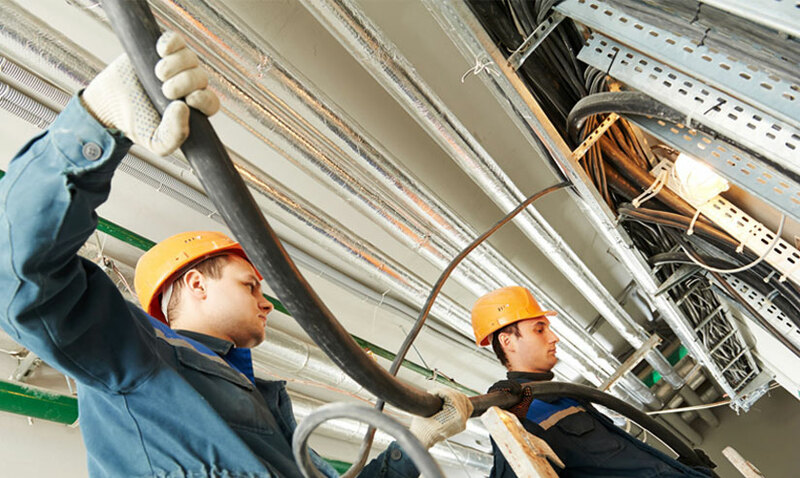 Our services also include: Structured Cabling for Voice, Data, Coaxial, and Fiber optics. Demarcation points, Entrance cables, Riser cable, Burial cable, Aerial cable, and Outside plant. Closed circuit television or CCTV camera technology, security card access readers, Wireless access points, sales, service, installation, and troubleshooting. We are certified in Boom lifts and Scissor lift aerial equipment, for installing cable or devices in high locations. We rent complete multi-line business telephone systems, for your Construction, Movie set, or temporary project. All of our solutions are warranted and are tailored to our clients needs, contact us to see how we can improve your company or request a free quote from us to see why we are the most cost and time effective choice. Please contact our office for details. OCI will purchase any used, excess or out of service equipment. Contact OCI Systems with a list of equipment you currently have and we will send you an offer.